Anyways, I was looking for fun games to play and I found this cool game called XRacer. Basically, you have a spaceship and have to avoid the obstacles and get as far as possible. If you go through a red ring, your spaceship gets slower, if you go through a green ring your spaceship gets faster, and when you pass through a blue ring you get extra points. The obstactles get harder as you continue playing. 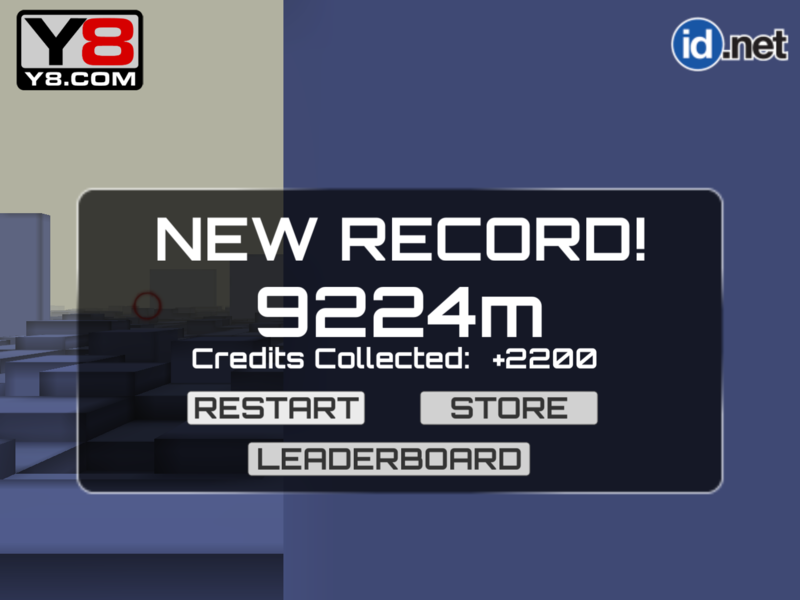 I recently reached a high score of 9224m, my best score as of now, and that is a very hard score to achieve.